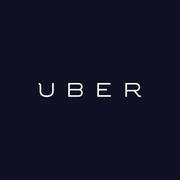 How do we Rating submission in the Uber Request API? Hey Ahmed- We actually don't have Rating submission in the Request endpoint. This support I can expect in the future? We're always looking to improve our API, but there currently is not public roadmap I can share. Stay tuned Ahmed!